SHANGHAI, Nov. 8 (Xinhua) -- Well begun is half done. 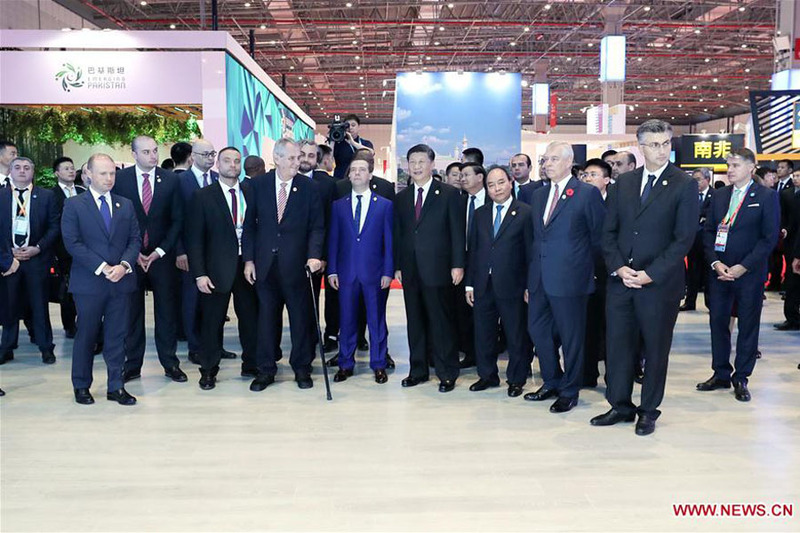 The first China International Import Expo (CIIE) inaugurated by Chinese President Xi Jinping on Monday is a world fair that comes at the right time. More Chinese people can afford quality products from overseas, thanks to the reform and opening-up drive over the past four decades, as international brands spring up either on the bustling streets of a metropolis or in the kitchen of a township household. Booming e-commerce and logistics services have enabled people to receive their favorite items from almost any corner of the world with a few simple clicks. 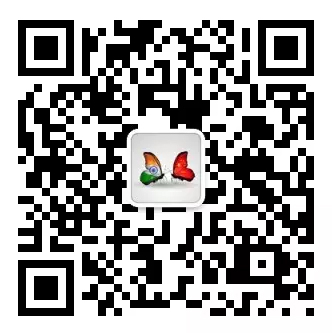 Now, the time has come for China to expand to a bigger market for everyone. "A single flower does not make spring, while all flowers in full blossom bring spring to the garden." This is a saying Xi reiterated at various international events. It appeared in his remarks at an economic forum in Boao in 2013, then in his speech at UNESCO headquarters in 2014, and once again in his keynote speech at the CIIE opening ceremony. The verse from a Chinese poem some 400 years ago underlines China's consistent message of common prosperity that still rings true today. CIIE, the brainchild of Xi, is China's latest move in achieving the country's vision of development for all, and actions to implement the idea started long ago. The country has reduced the number of restricted measures on foreign investment by nearly two-thirds in recent years, cut tariffs three times in 2018 and set up the whole of the island province of Hainan as a free trade zone. In addition, Xi said on Monday that China would open more sectors to foreign investment, treat foreign companies fairly and import 40 trillion U.S. dollars worth of products and services in the next 15 years. All the moves came at a time when the world is facing more common risks and challenges, such as global warming, poverty, unbalanced development, extremism and terrorism, as well as surging trade protectionism. These are problems that require multilateral solutions. However, an emerging protectionist approach has dimmed the prospect of working out solutions. In his keynote speech, Xi called economic globalization "an irreversible historical trend". The support for multilateral and bilateral cooperation has been made clear time and again in various Chinese proposals. The Belt and Road Initiative is gaining momentum. China will strive for the early conclusion of the Regional Comprehensive Economic Partnership, and speed up negotiations on a China-EU investment agreement and a China-Japan-ROK free trade area, Xi said. China is creating more common ground for cooperation, and CIIE is one of the wide range of global public goods it offers. The country is set to break more ground, no matter if it is with countries attending the CIIE or those yet to come. After all, as Xi put it in the conclusion of his keynote speech, "It is not China's solo show, but rather a chorus involving countries from around the world."